OK. I’ll tell the truth. I just wanted to start this post out with a post. Johannes Kepler didn’t really say that. But he might have! That’s why I said it (and at least I confessed about lying and about sticking in quotes right away). As a 17th century cleric/mathematician/astronomer, Kepler was obsessed by the “divine” power of the Pythagorean musical proportions. Kepler searched for the resonances of the simple ratios which held the (5) planets in their “perfect” places. So while we’re on the subject, let’s talk about music. Everybody loves music. Or, at least everybody says that they like music. You won’t find too many people come up to you and say, “hey, I don’t like music”. I find that “fact” interesting. Another interesting fact is that everybody – and “everybody” is again empirically defined as a random sample of people you run into – will tell you that they have a good sense of humor. Now, by simple logic, all of the people can’t be so funny and so all right all of the time. And neither can they all be all wrong all of the time. Yes, there even does seem to be a growing body of evidence that some people can’t be all right none of the time. Long story short, most the time most all the people are all right. Well, most of the time. Well, most of them. Well, usually………Back to the Music. 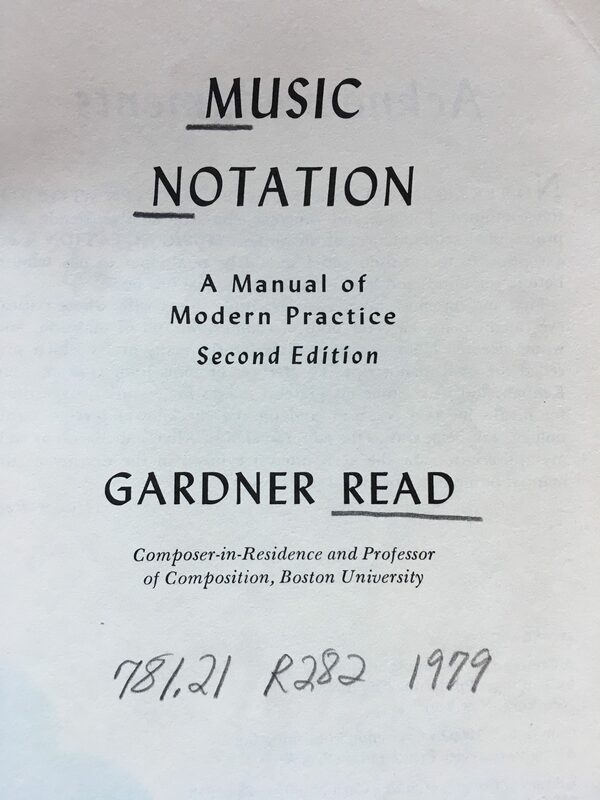 Professor Read was a highly esteemed 20th century American musician and composer. The book itself is an comprehensive coverage of the various intricacies of our current (nearly-universal system) of staves and notes. A bit more than I wanted to know, but a wealth of information and guidance to the serious musician. 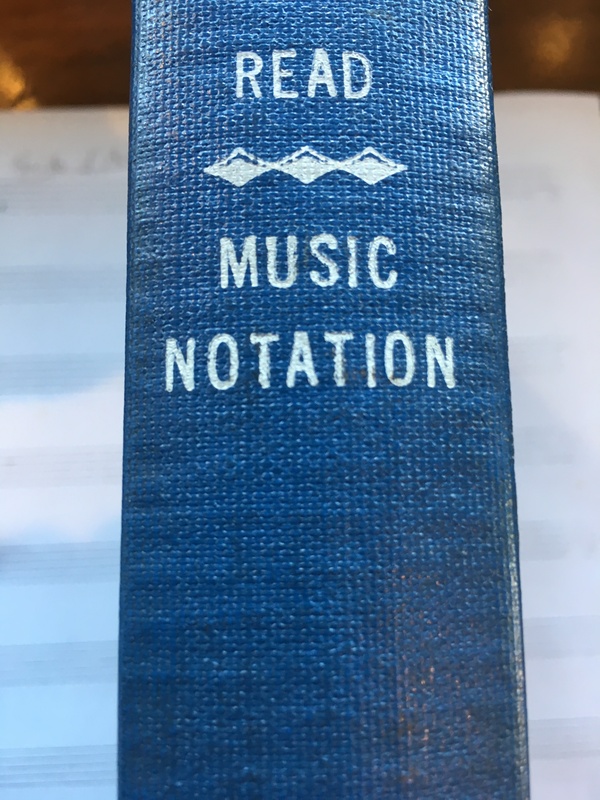 I read the first several chapters about the history of the current system of notation from its multiple Greek sources, through the Middle Ages up to Father Guido and the altar boys. It’s quite an interesting story. Indeed, without the development of clear unambiguous written notation, Beethoven and the rest of classical music wouldn’t have happened. Hail to the Music of the Spheres! 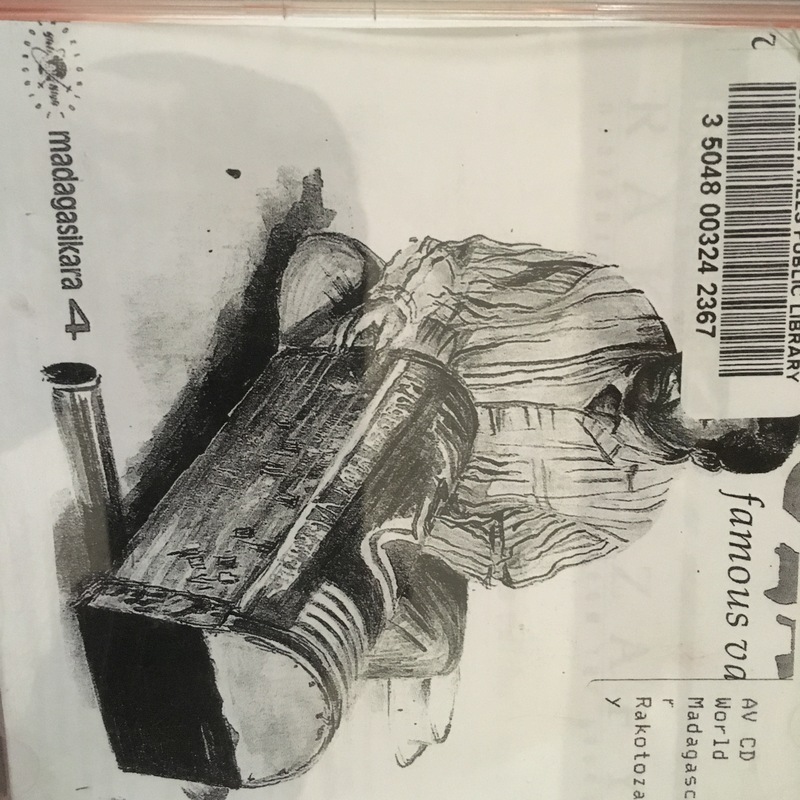 I found this CD by Rakotozafy fifteen or twenty years ago at the Beverly Hills Public Library. Hats off to the Beverly Hills Public Library. I’d already discovered African folk music, but the music and musicians of Madagascar are something very special. Rakatozafy – as per the liner notes the “Robert Johnson of the vahilla”, the island’s unique bamboo zither – is indeed masterful. His playing is just magnificent. Most Westerners will have trouble listening to this style of music. But if you give it a chance, Rakotozafy, and indeed many of the other great Malagasy musicians, will provide you with great joy and beauty. I believe there is only this one recording of Rakotozafy, made in 1960 or so. He died soon after the recording session. Anyhoo, Check it out. There are other great Malagasy musicians. Justin Vali, Rajery. There are some good compilations of Malagasy music, as the musical traditions within Madagascar are apparently quite varied and rich. Check it out. Robert Johnson – the Bach of the Blues! Louis Armstrong, the Beethoven of….I think you will agree that the human race occasionally produces something beautiful. And music flowers universally. What very compelling music. Thanks so much for this very festive gift, Stephen. And all best wishes to you and yours. Yes. Rakotozafy is magnificent. These recordings may not always be easy to find. This is first time I ever posted someone else’s recording other than my own croaking. Happy Holidays to you and yours too, Tish.